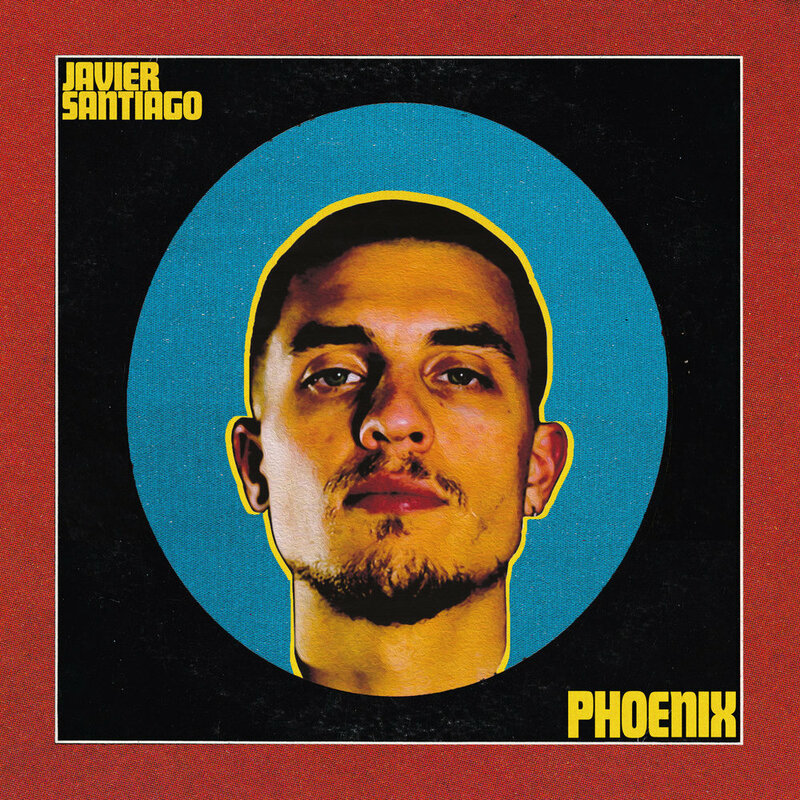 Javier Santiago is a true pianist of the new millenium. His music speaks to audiences of every age, background and gender. Santiago is an artistic visionary who embraces traditions in music while forging ahead with innovations in new sounds, technology and concepts.